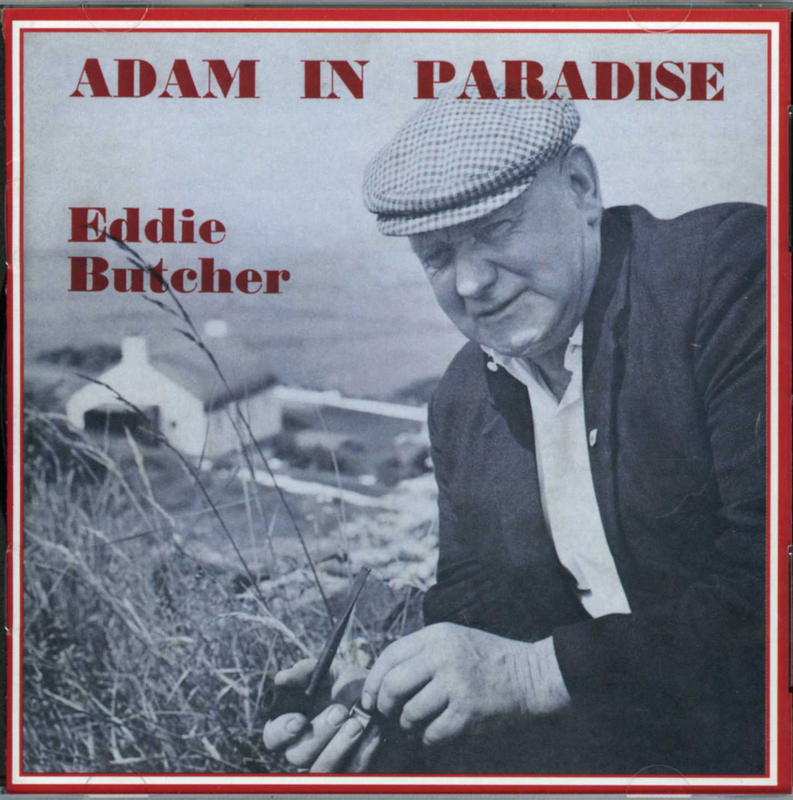 *Adam in paradise, four traditional songs on courtship sung by Eddie Butcher, Magilligan, co. Derry, recorded & ed. 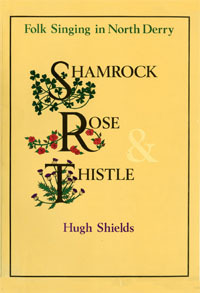 by Hugh Shields, 1982, C13. (First released as EP disc by the Ulster Folk Museum in 1969. Re-issued on CD by Ulster Folk and Transport Museum and the Irish Traditional Music Archive to mark the 25th anniversary of Eddie’s death in 2005. (8 May 2014) MP3 audio files are now provided for the songs and may be played here.